Tria Laser 3.0 launches with the latest technology, quicker treatment times and expert precision. 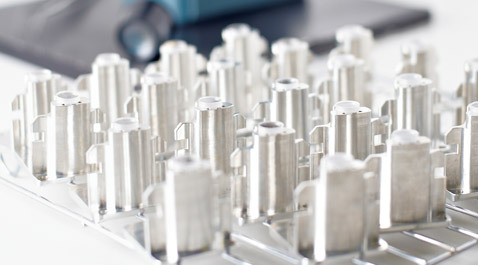 Tria Beauty expands distribution of Tria Laser to the United Kingdom, Germany and Spain. Tria Laser and clinical data for Blue Light are spotlighted at the 22nd World Congress of Dermatology. 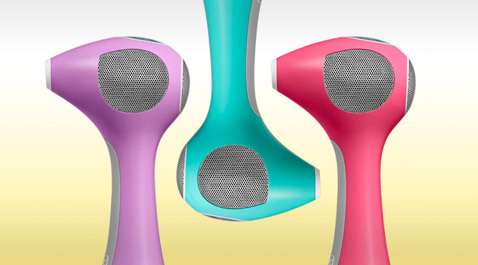 The new generation laser features two added comfort settings, making it even easier to Customise treatments. 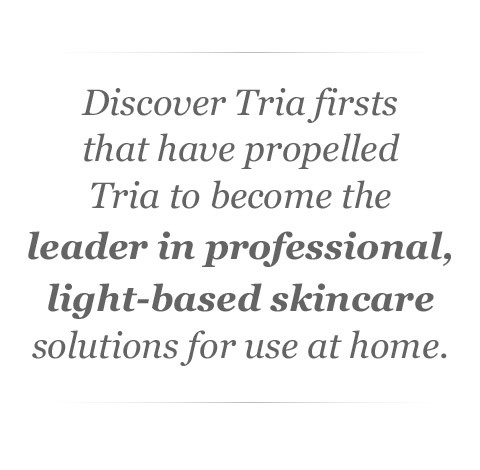 Tria Beauty expands global headquarters in Dublin, California. Tria Laser debuts on QVC® and expands distribution throughout the U.S.
Advertising Age names Tria one of "America's Hottest Brands." 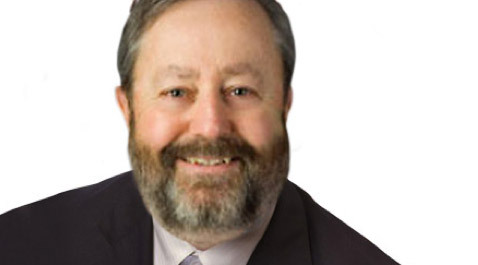 World-renowned laser expert Ronald G. Wheeland, M.D. validates Tria Laser's efficacy and demonstrates that 70% hair reduction is achieved with just two treatments. Wheeland, MD, FACP, Lasers Surg Med, 2007. 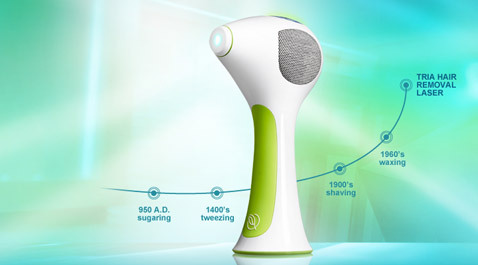 The first Tria Hair Removal Laser is sold in Japan. 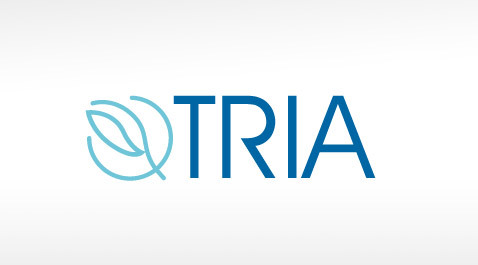 The inventors of the LightSheer™, the gold standard for in-clinic laser hair removal provided by physicians, start Tria Beauty (formerly known as SpectraGenics). Tria Age-Defying Laser is Canada medical device licensed and CE marked for home use to treat multiple signs of ageing, including fine lines and wrinkles, uneven pigmentation and age spots, and skin texture. The launch of Age-Defying Laser in both the Canadian and United Kingdom markets represents a revolutionary breakthrough in anti-ageing at-home laser treatments. 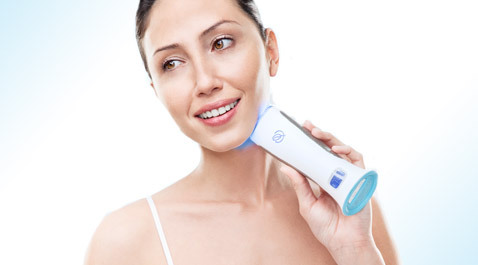 Tria launches its Skin Perfecting Blue Light in South Korea. 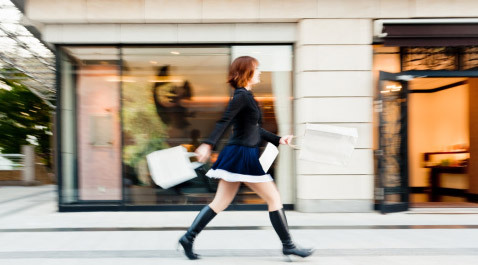 Tria UK expands distribution to new retail partners Space NK, Selfridges, Harrods and Harvey Nichols. A clinical study conducted by Ronald G. Wheeland, M.D. F.A.C.P., concludes the Tria Hair Removal Laser is safe and highly effective at permanently reducing unwanted hair among users one year after they completed a course of 8 treatments. Laser expert Ronald G. Wheeland, M.D., validates Tria Skin Perfecting Blue Light is “effective and well tolerated, offering rapid, gentle, and convenient treatment of inflammatory acne” in an article published in the Journal of Clinical and Aesthetic Dermatology, May 2012, Volume 5, Number 5. Tria Beauty hires its 100th employee. Tria Blue Light is FDA-cleared for the treatment of mild to moderate inflammatory acne and for individuals who want a clearer, more radiant complexion. 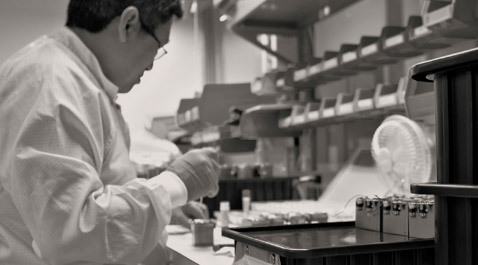 Tria Beauty opens its first office in South Korea. Tria Beauty expands distribution to Korea and Canada. 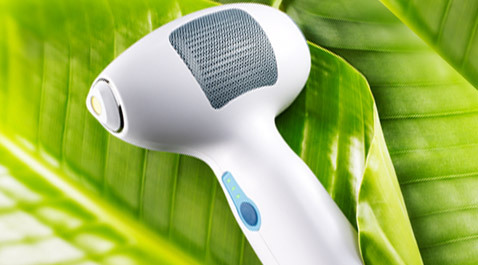 Tria Laser is FDA-cleared in U.S.
Tria Hair Removal Laser receives FDA clearance and is sold in the U.S.
Tria Hair Removal Laser receives Allure magazine’s Beauty Breakthrough award and Women's Wear Daily's Breakthrough Product award. Tria Beauty hires its 50th employee. 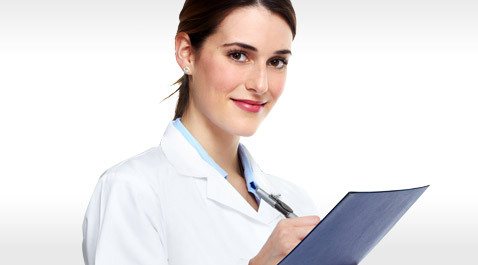 Clinical trials, rigorous safety and efficacy testing are performed on the Tria Laser in the U.S. to support an FDA submission. Founders open their first office in Pleasanton, California and hire the first Tria employee.